After their lengthy 2015 EP with bonus live tracks, three new songs and a DVD, 'Keystone' could well be classed as Klogr's fourth album. Produced by Dave Bottrill (Tool, Stone Sour), it's an eclectic listen from start to finish, but did you really expect anything else? Opener 'Sleeping Through The Seasons' has a Trust Company feel to it, 'Prison Of Light' is heavy yet accessible and 'Technocracy' displays its mosh pit credentials admirably, allowing vocalist Gabriele "Rusty" Rustichelli to show his versatility in handling different vocal styles. Much of the material isn't a million miles away from recent output by Drowning Pool; 'Something's In The Air' and 'Silent Witness' being prime examples, and the album is not without melody, as witnessed on the Metallica-inspired 'Enigmatic Smile' or 'Pride Before The Fall'. 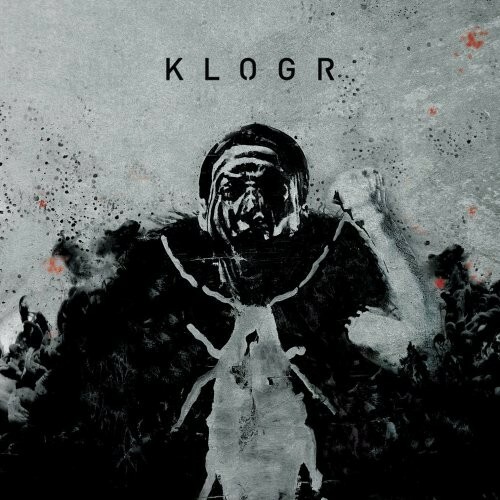 'Keystone' is Klogr's finest album to date, combining heaviness, hooks and melody to create something memorable.